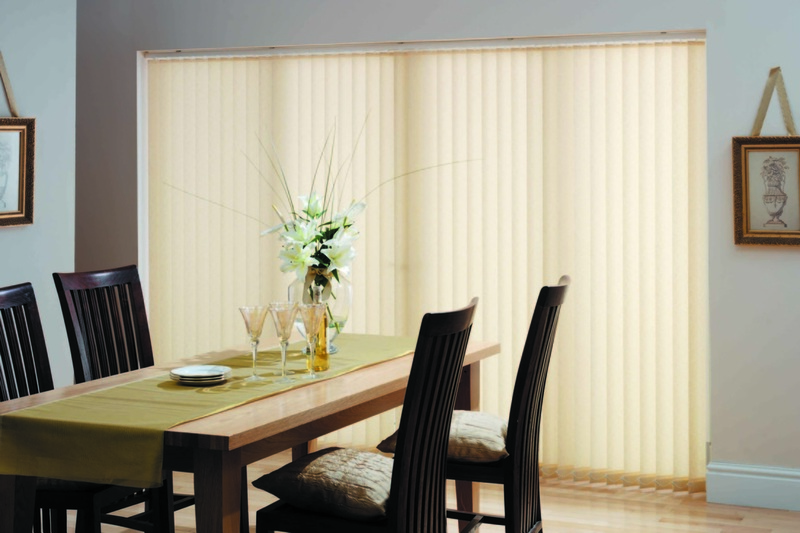 Bring elegance to your windows with a choice from the By Savvy Blinds, Panel Glides collection. Panel Glides are the most innovative shading solution for stunning as a stylish room divider. The Panel Glides is available in a diverse range of designs and fabric including sheer voiles and faux suede all of which will enhance the décor of any room. Unique with the wide panels that reflect and filter daylight so effectively. When open, the panels slide neatly behind each other to allow maximum light and view into the room. 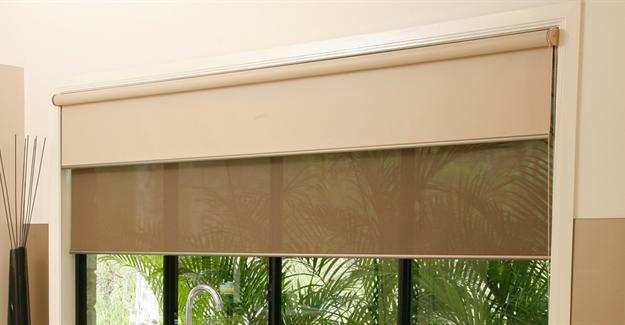 Roller Blinds - Block out or sheer - Remote control or chain operated, we got it all.. 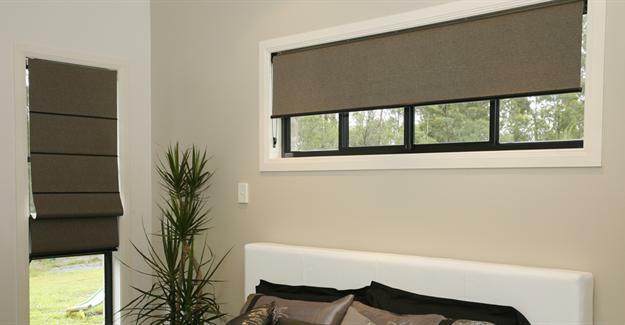 STILL NUMBER ONE Simple, elegant and easy to operate, roller blinds are the gold standard when it comes to window treatments. The appeal is obvious: pull them down for privacy, or lift them up and they virtually disappear to reveal your view. The clean, uncluttered look of Uniline’s roller blinds is ideal for today’s interiors, and will look good for years to come. We guarantee it. Because fabric is the most prominent part of a roller blind, Uniline also designs and manufactures its own range of stylish, hardwearing fabrics. In block-out or translucent options, in an endless parade of colour and texture, you’ll find the perfect fabric for every space. 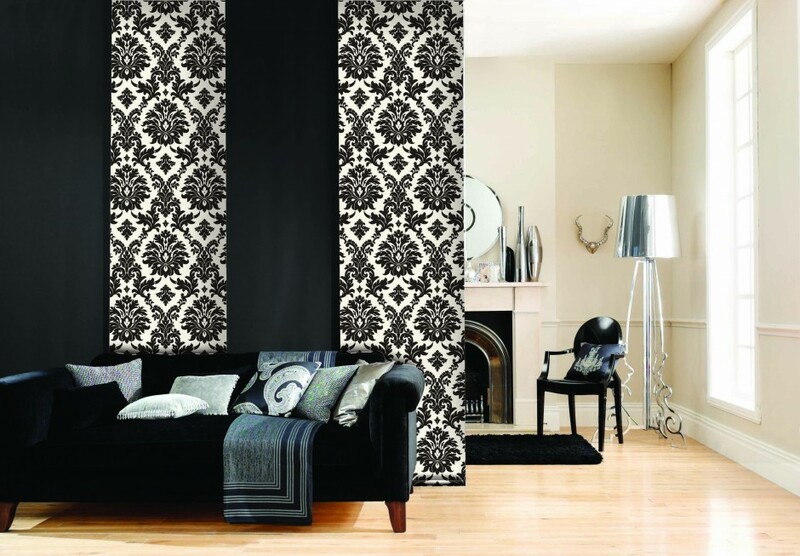 Of course, Uniline also supplies matching or contrasting pelmets to complete the look. 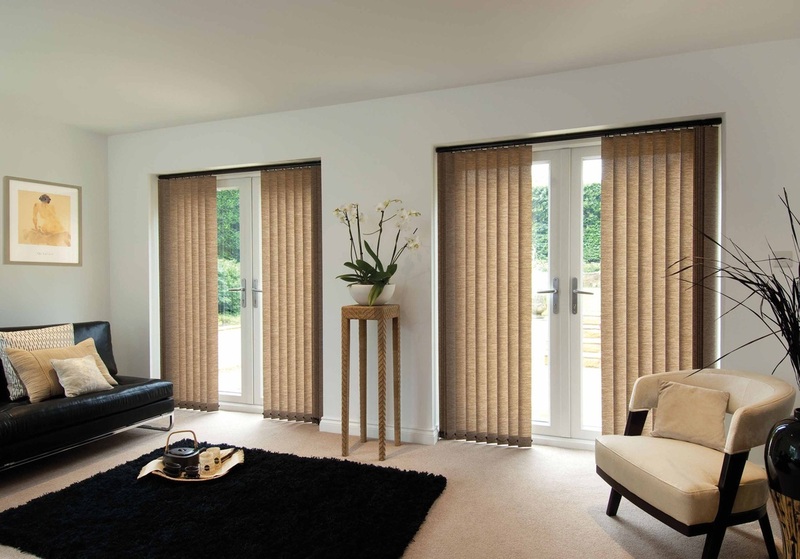 Uniline blinds are smooth and quiet to operate, with an innovative mechanism that allows them to “lock” into place in four positions. 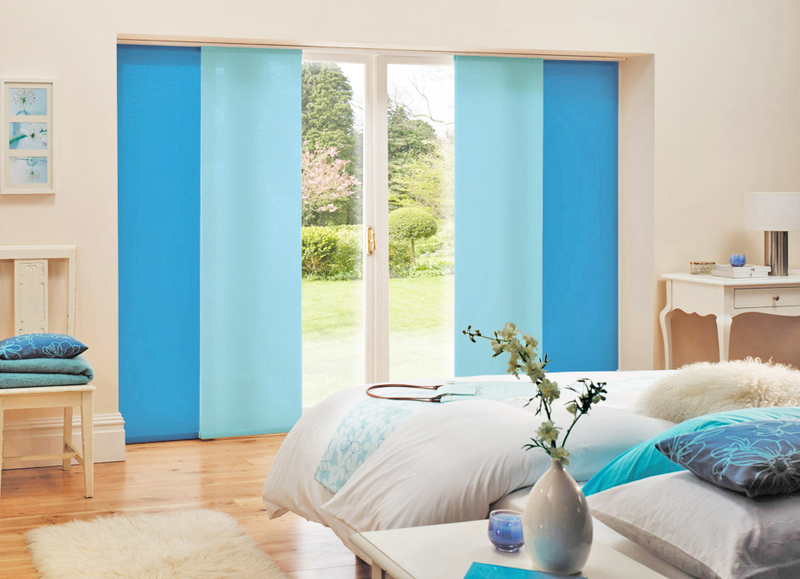 All blinds come with a chain control, but can be motorised – allowing you to lift or lower them at the touch of a button. Using a remote control or timer has the added benefit of minimising the risk of sticky fingers or stains on blinds.